We Design, Manufacture & Supply Industrial Pumps eg. 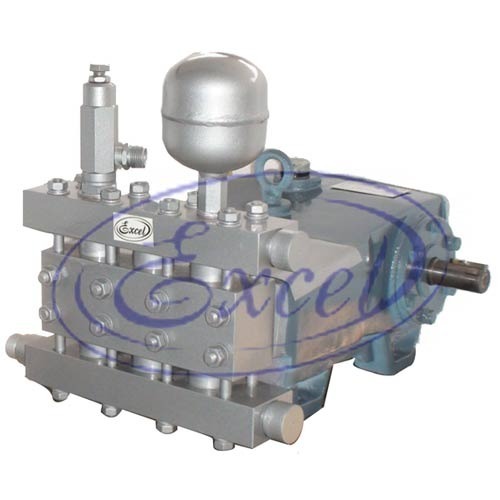 Triplex Plunger Pumps, Hydraulic Test Pumps,Gear Pumps, Foam Pumps, Self Priming Mud Pumps and Pumping Systems. Our products are highly depended and can be customized for clients need. We are dealing in Industrial Pumps. Some of our products are Hydraulic Test Pumps, Triplex Plunger Pumps, Gear Pumps, Custom Build Gear Pumps, Stainless Steel Gear Pumps, Centrifugal Mud Pumps, Custom Build Centrifugal Pumps and Screw Pumps. This entire array of consignments is fabricated with durable material which are sourced from noted vendor base of the industry. Our customers widely demand the products for having features like outstanding performance, compact design & sizes, high efficiency, longer service life, easy installation and minimum maintenance. The products offered by us find applications in various industries.